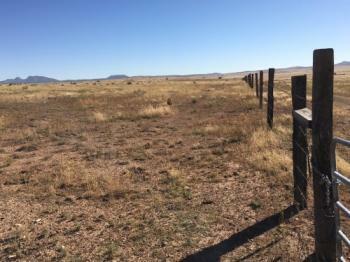 43 Acres Pasture Fenced Horses Livestock OK Great Views Seligman AZ! Hi Elise Harron 43 acres for $79,000 wow ! This sounds like a great deal! Good luck for a quick sale!